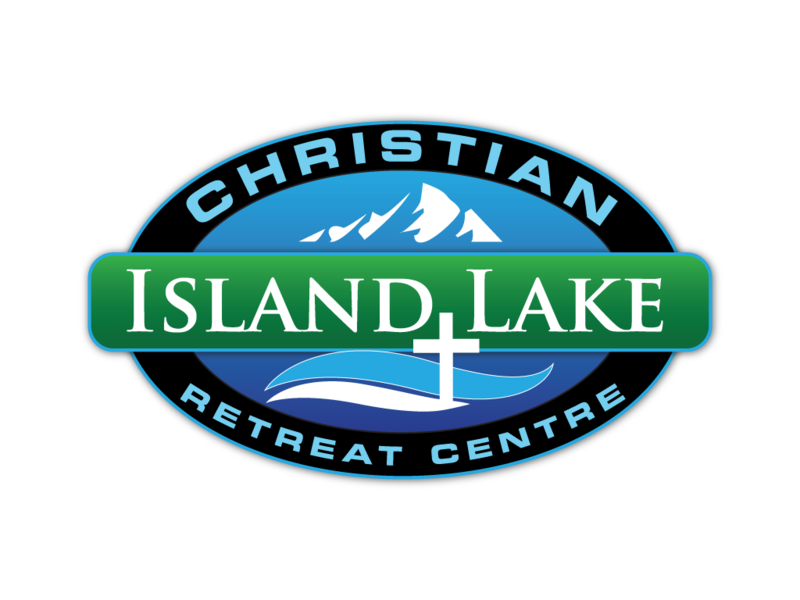 Island Lake Christian Retreat Centre is an individual member based non-profit organization committed to connecting and equipping people for kingdom purposes through the gospel of Jesus Christ. We offer Christ centered events and provide facilities for church outreach along with community, business or family group activities. In addition to other special events, we organize an annual summer Family Camp, Thanksgiving Weekend Camp and Winter Youth Rally. Island Lake Christian Retreat Centre is located along the continental divide between Alberta and British Columbia in the Crowsnest Pass. It is a year-round facility located alongside Island Lake with a recreation room, dining room with capacity for 100 and a fully equipped commercial kitchen. Overnight capacity is about 100 with 16 private bedrooms on the main floor and 7 large dormitory style rooms on the lower floor.